Sean has developed an outstanding practice both as a junior and as a leading junior. The trials he has led in include murder, conspiracy to murder, large drugs conspiracies and complex frauds. He has mainly acts for the defence but has prosecution experience. His experience encompasses all areas of criminal law. 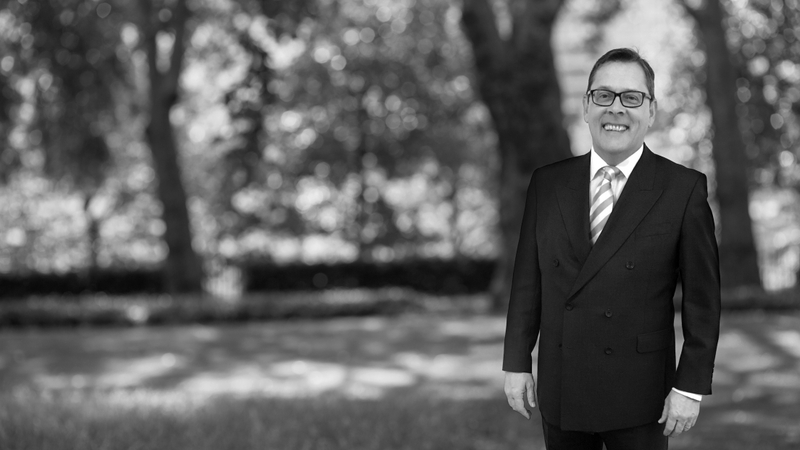 Sean is also renowned for his client care with an ability to explain even the most complex areas of law to the client so that there is a clear understanding of all the elements of the case. Sean is also a advocacy trainer with Gray’s Inn. R v S – Defending a premiership footballer alleged to have assaulted his partner. R v E - Leading Junior defending an allegation of murder in a drugs and gang war. R v L – Leading Junior in a multi- handed conspiracy to murder in a drugs and gang war. R v D – Defended in a multi-handed drugs case involving 300 kilos of cocaine. This defendant was tried alone as he had been ‘on the run’. The other defendants received 28 year sentences. R v W – Leading Junior in a complex fraud and money laundering case where the defendants had defrauded pensioners for work completed. R v H – Defended a professional footballer on a section 20 GBH. R v B and J – Court of Appeal POCA judgement following large scale tobacco revenue fraud. R v A – Court of Appeal case on kidnap and blackmail. R v B – Multi-handed handling stolen goods from railway depots.